Central Recruitment had just the job for Tech Advance! When Central Recruitment decided they needed to replace/upgrade their current business telephone system used in their offices, it was telecoms provider Tech Advance they “recruited” to help them with the job. Located in Lancashire’s industrial heartland, Blackburn based company Central Recruitment has a long standing reputation of working with clients and candidates throughout Lancashire, finding and filling jobs in Blackburn, Burnley, Pendle and Preston. 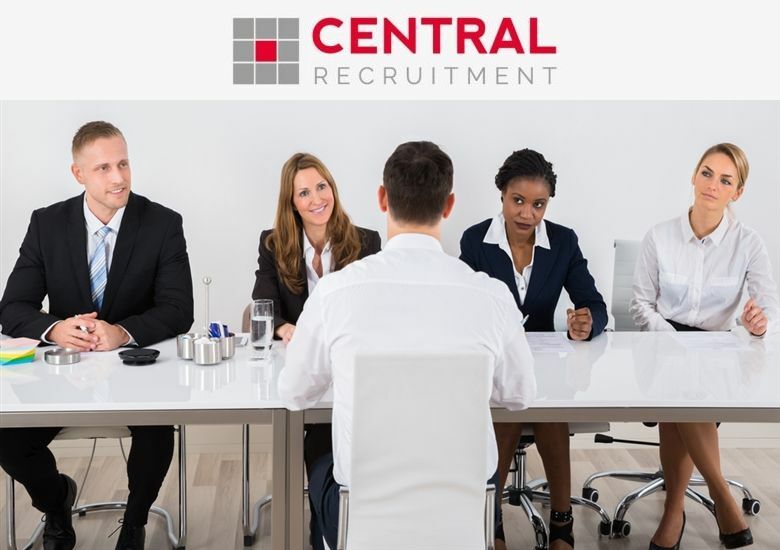 As a recruitment service, Central Recruitment spend a lot of time talking on the phone to clients and potential candidates, so it’s crucial that their telephone system can not only support the volume of calls received into the office but that it also provides a high level of functionality for the team. The telephone system that the business had in place was a VoIP system but the phones were constantly dropping calls and the quality of the calls was poor and as the team were keen to add more phones onto the system, Central Recruitment decided it was time for an upgrade. Central Recruitment wanted a new supplier who could be more helpful and responsive to their needs. They found Tech Advance thorough a search in Google and after speaking with one of the advisors, they knew that Tech Advance was the right people for the job. Tech Advance quickly identified the key issues concerning the current telephone system that Central Recruitment had in place. One of the issues was that the business was using a relatively slow internet connection on standard broadband for both their computers and the phones and it just wasn’t capable of delivering the required connection speeds and quality of service to run both. This explained why the telephone system kept dropping calls and it was clear that with the old system in place, adding more phones would just make the problem worse. Having considered the best way forward Tech Advance set to work to find the right solution for the business. The first thing they did was quote to install a second internet connection to be used just for the phones. This way Tech Advance could offer some degree of quality of service for the phones working through the Internet. They also proposed a new VoIP cloud telephone system capable of supporting more handsets using this connection and identified that the business would benefit from some internal network cabling. With costs in mind, Tech Advance were able to help Central Recruitment make use of the some pre-existing cat5 cabling to provide useable outlets for both the new phones and the existing PC’s. “We were not sure who we could use to help us with our office phones and having found Tech Advance as a local North West supplier doing a few Internet searches, it was great to get some sound advice from a company interested in helping. The new VoIP cloud telephone system they provided works well for us now that we have separate internet connections for the computers and phones. It’s just to good to know that if and when we need assistance we have chosen a supplier we feel confident will go that extra mile to help us in the same way we work with our clients.